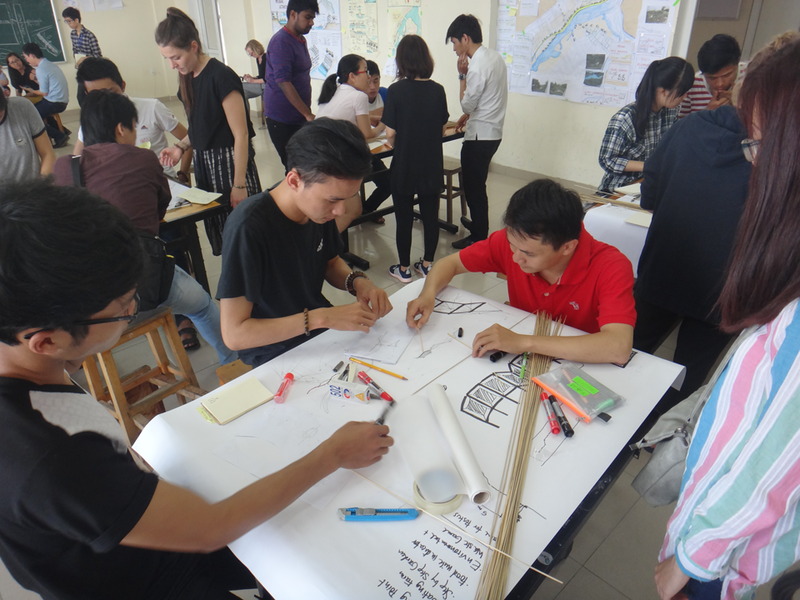 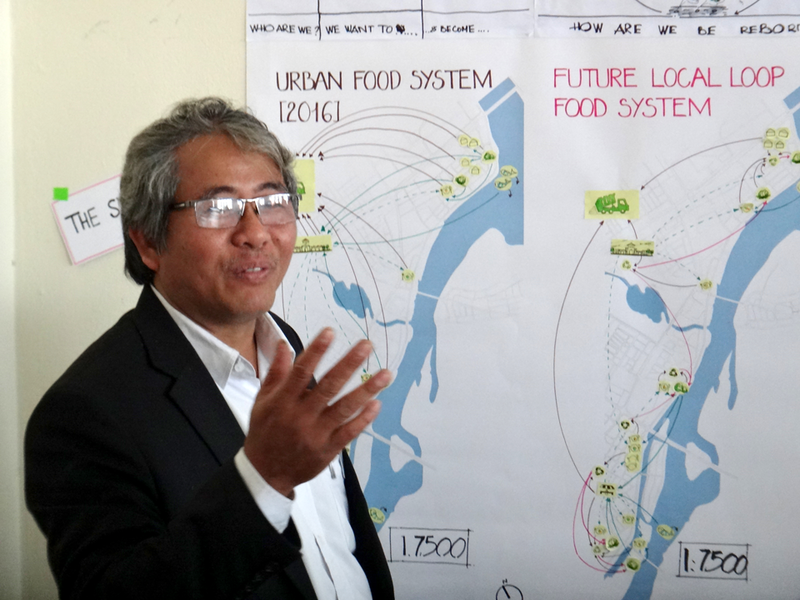 46 students from three continents attended the 10-day Summer School in the Central Vietnamese city of Da Nang titled Intervention Lab: Integrated Waterfront and Riverbank Planning. 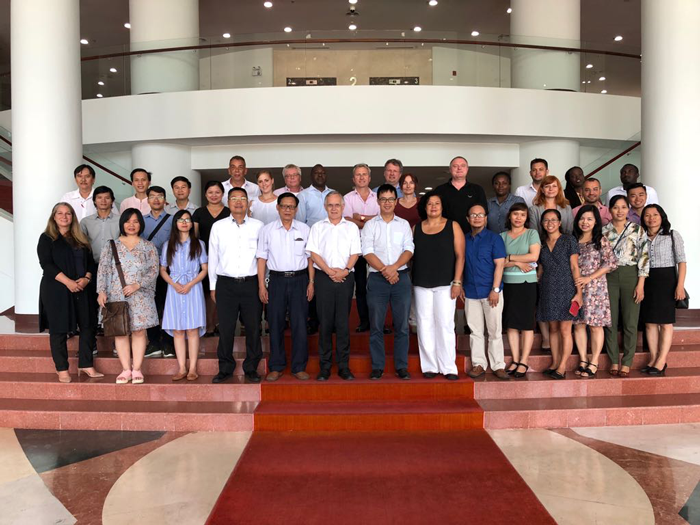 The Implementation Lab, was held from 29th February to 11th March 2016 and was a hands-on workshop establishing good working relationships with students from a range of universities in Da Nang, and Germany and aimed at final findings and results in a very short period of time. 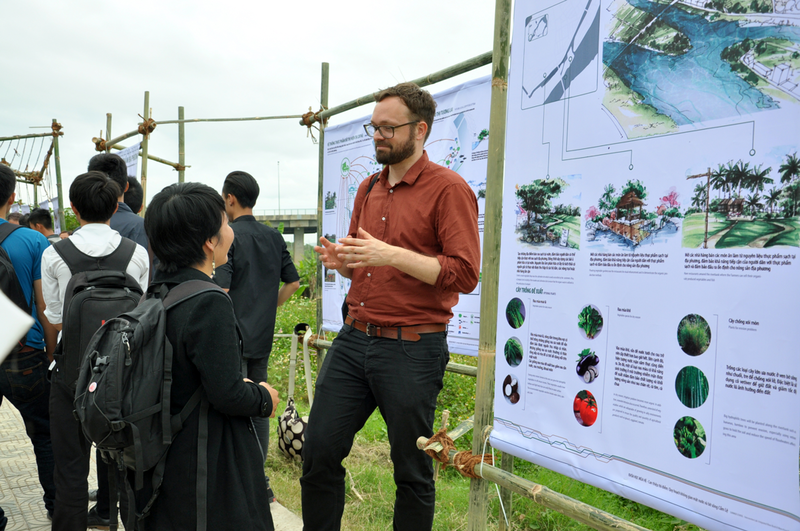 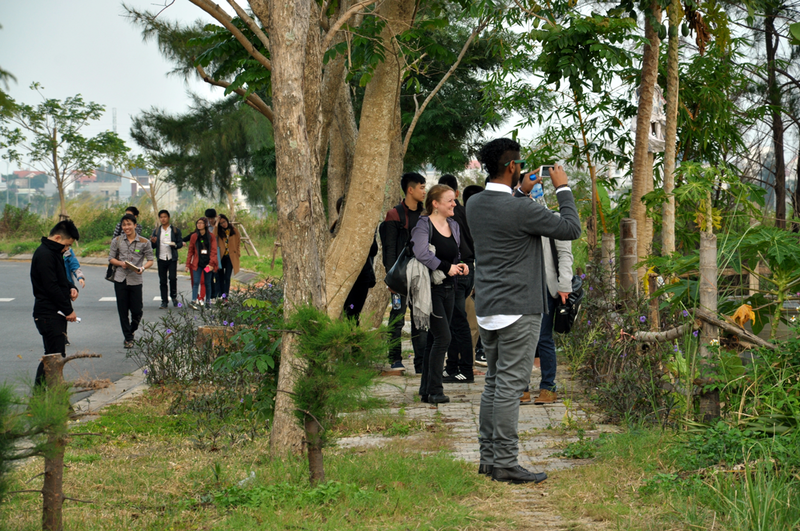 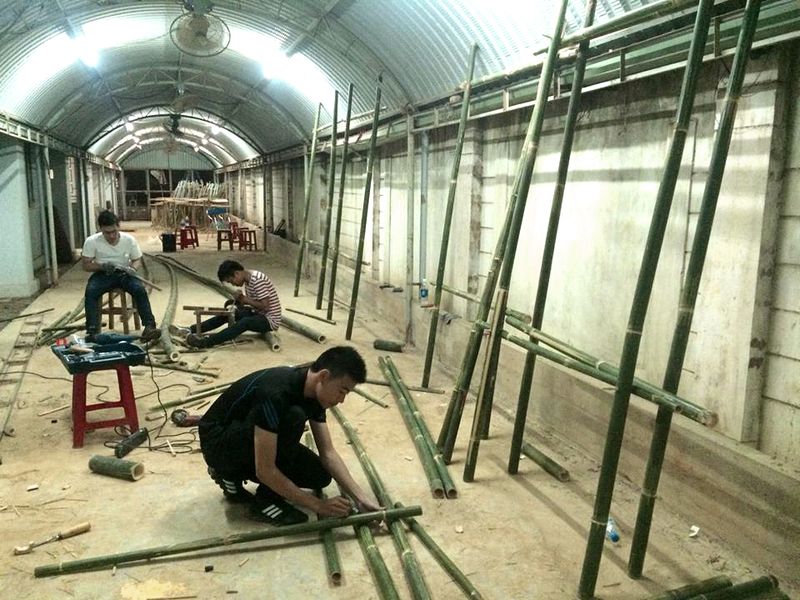 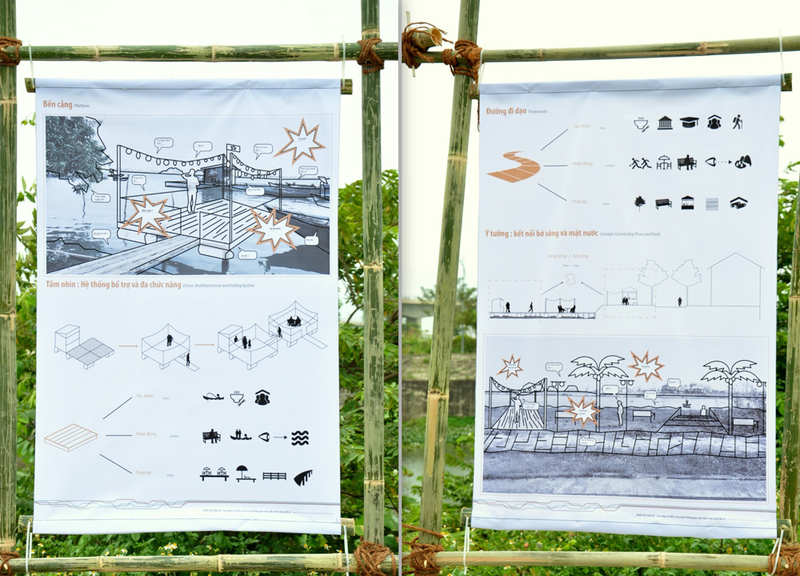 The “Lab” format was used to bring together students from different disciplines (Environmental and Resource Management, Urban design, Architecture, Landscape architecture), and to strengthen Vietnamese-German cooperation in education and research. 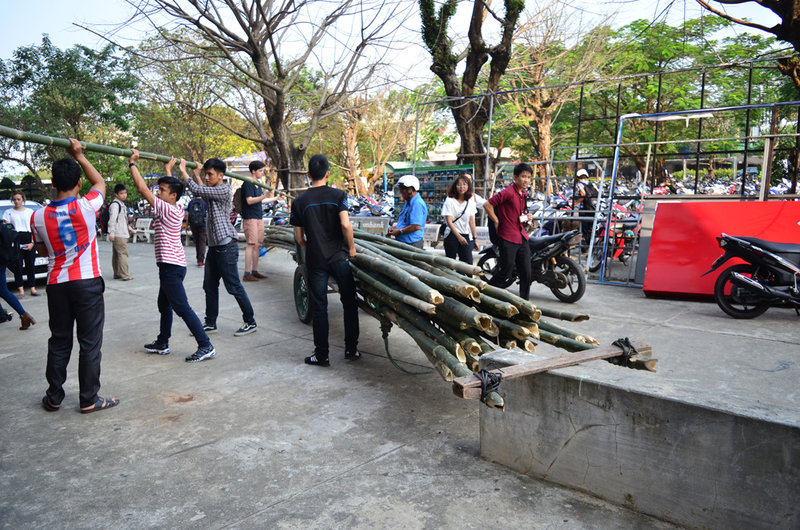 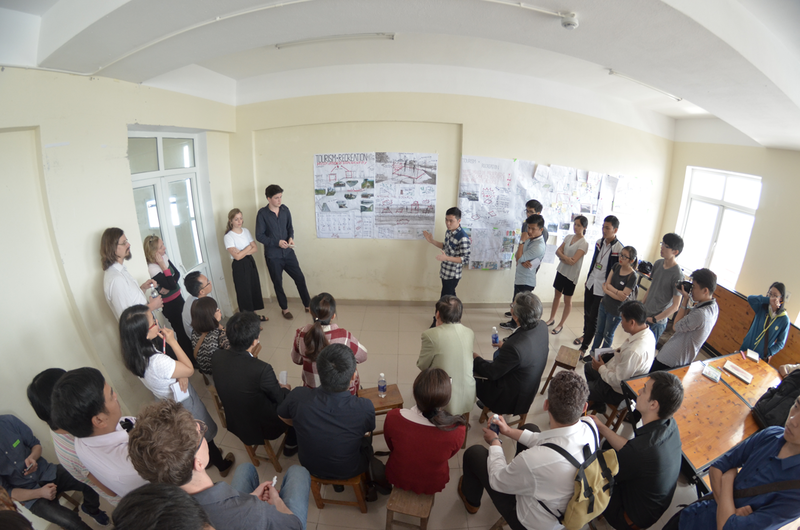 Four universities organised the Summer School – the Brandenburg University of Technology, Cottbus-Senftenberg, the Technical University Berlin, Da Nang Architecture University and Da Nang University of Science and Technology, Faculty of Architecture within the framework of the German Ministry of Education and Research funded project Rapid Planning with the support of UN Habitat and in close cooperation with the local city departments of Construction, Urban Planning, Cẩm Lệ District, Da Nang Department of Agriculture and Regional Development and Da Nang Institute for Social Economic Development. 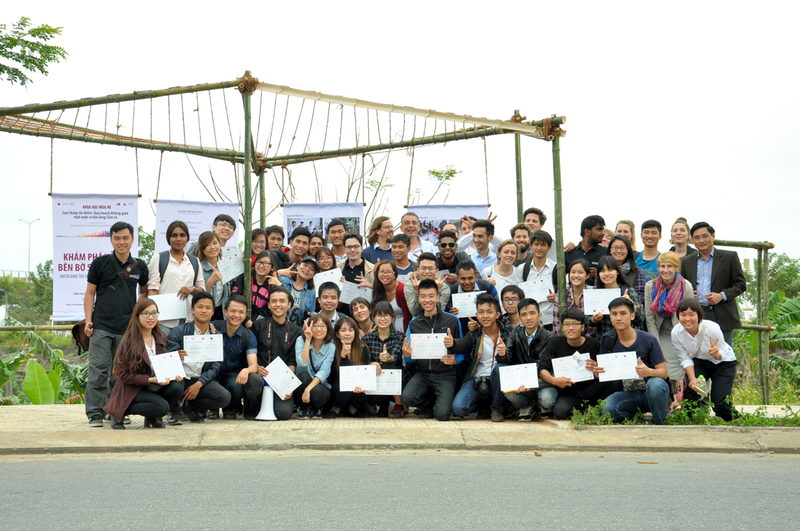 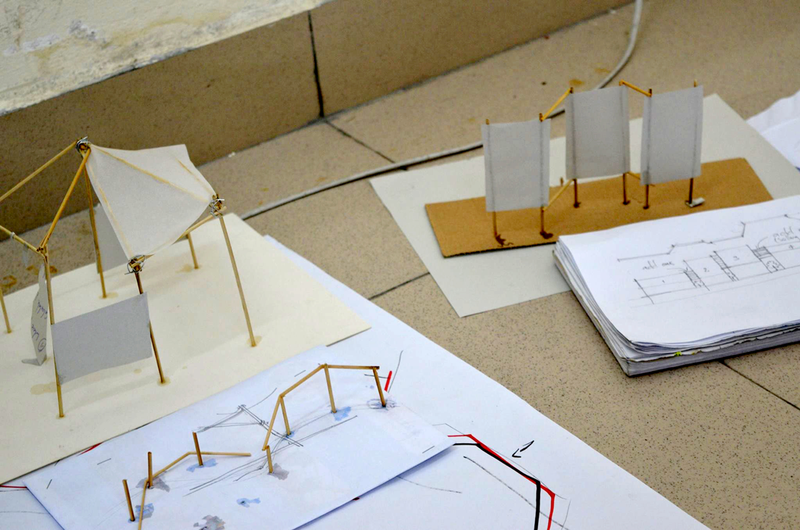 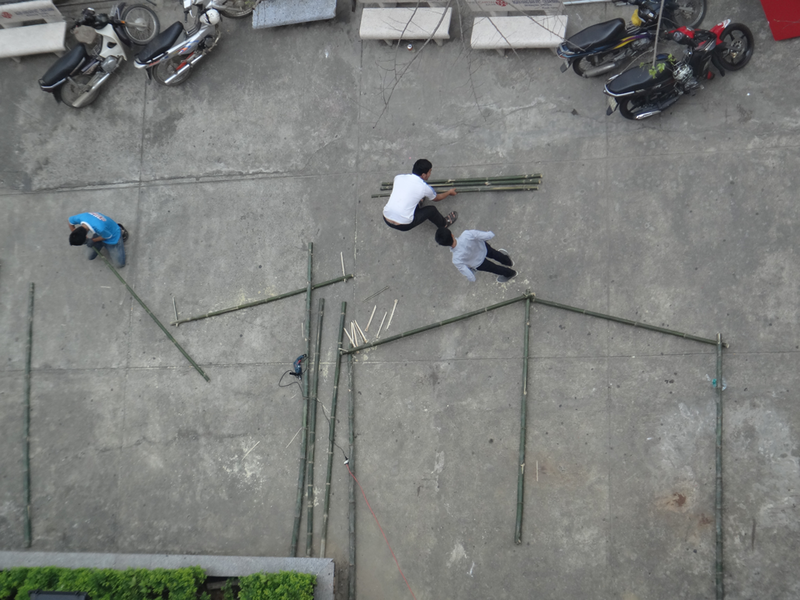 The Summer School was hosted by and took place at the Da Nang Architecture University. 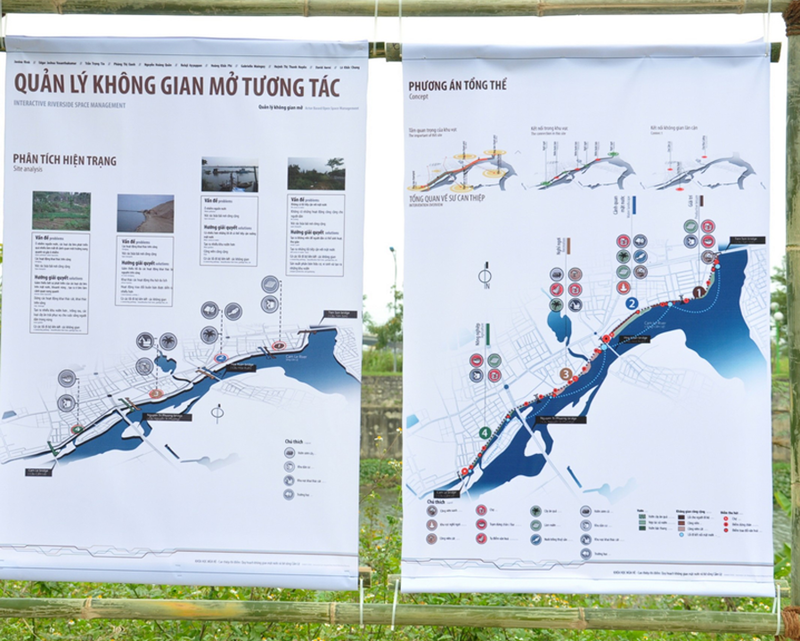 The study area was Cẩm Lệ Riverbank in the rapidly urbanising city District of the same name. 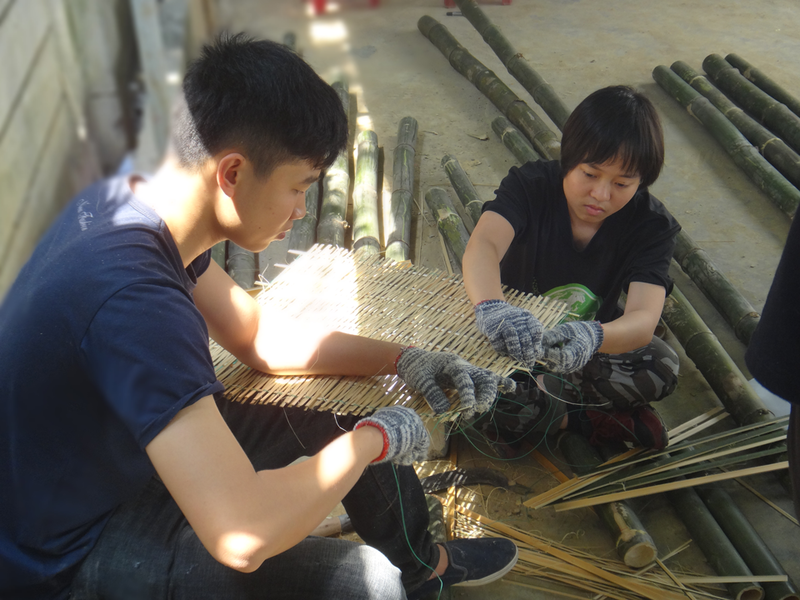 26 Vietnamese students worked together in closely-knit teams and in collaborated with 20 students from Germany, Colombia, India, Philippines, Bulgaria, Canada, Switzerland, Vietnam and China enrolled at German universities. 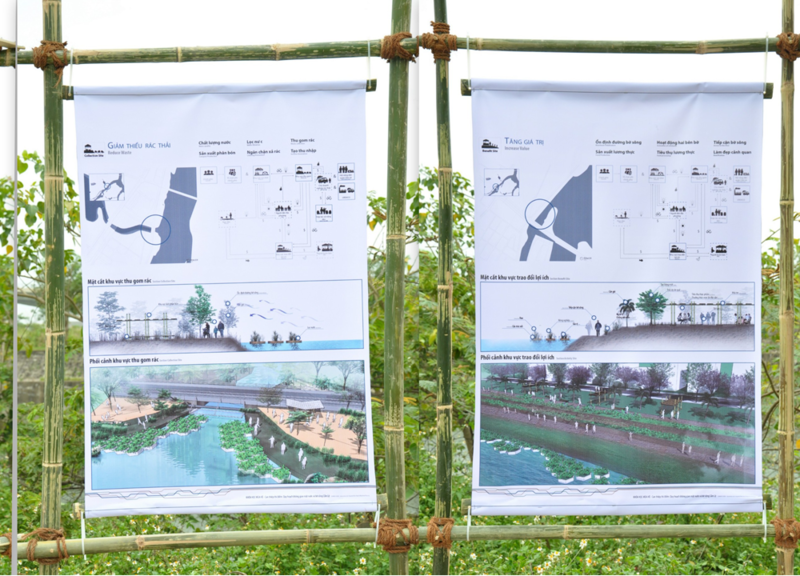 Building upon background knowledge given by key local city stakeholders, experts and representatives from relevant local departments, the students gained an overall understanding about the current situation, as well as, the potentials of Cam Le Riverbank. 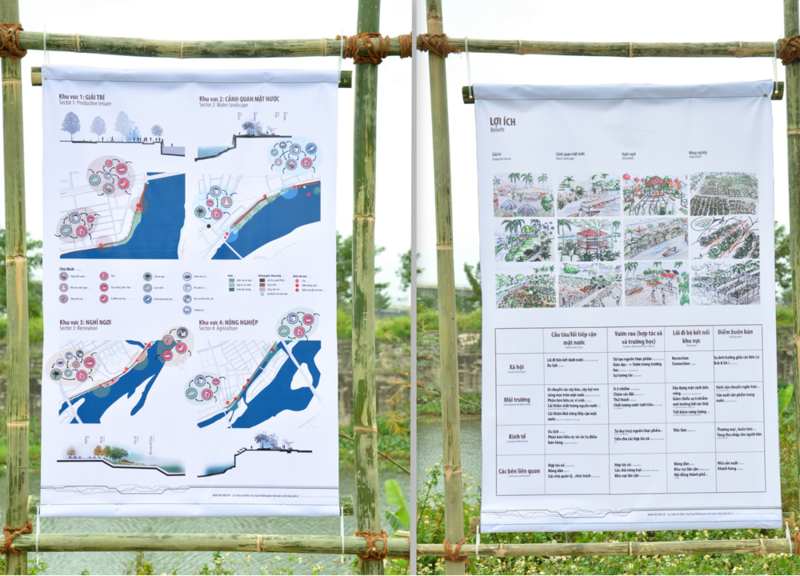 The students explored ideas of how to upgrade riverbank using a trans-sectoral planning approach. 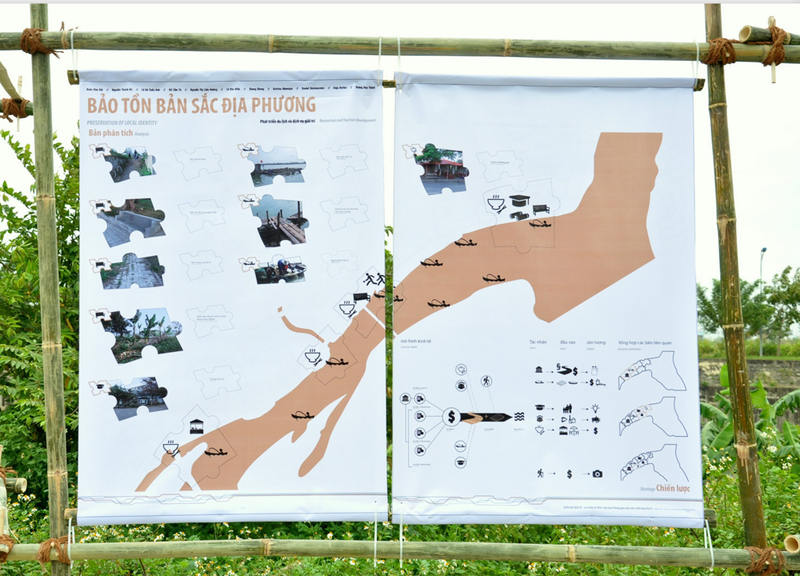 Following a hands-on approach, the students were divided into groups and visited the project site to familiarize themselves with the site, identify problems and start conceptualizing possible solutions and help find the most appropriate solutions for the effective management, maintenance and development of the riverbank. 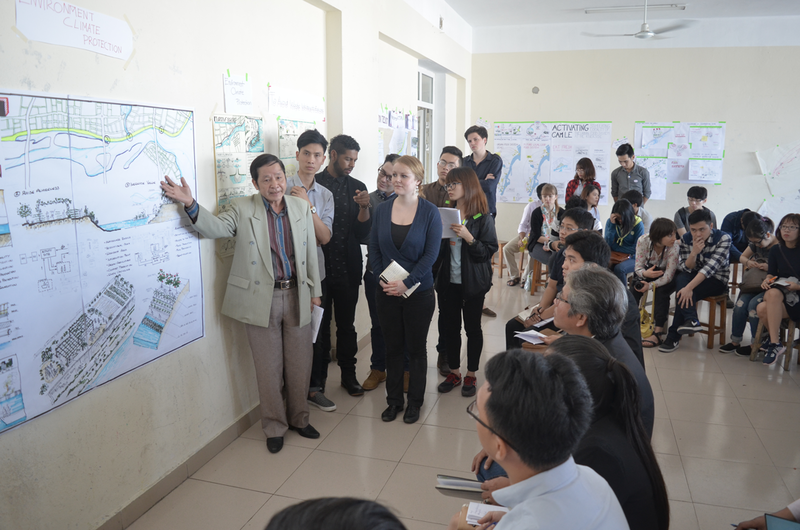 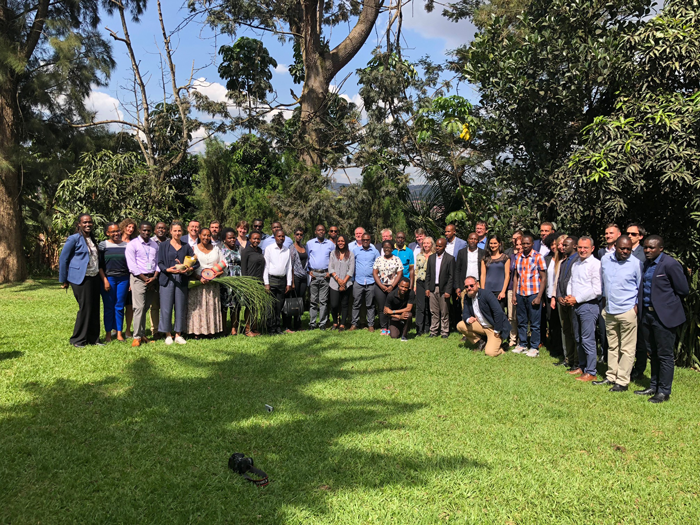 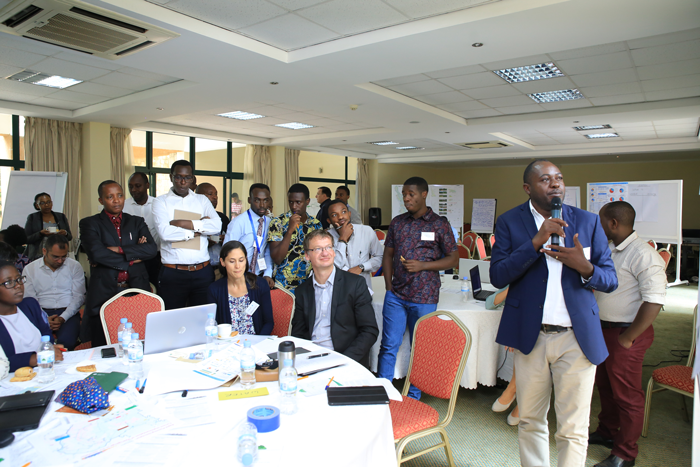 On the last day of the 1st week, the students’ recommended solutions were presented in front of 9 representatives from local planning and administrative agencies to receive feedback and comments in order to enhance the feasibility and suitability for implementation. 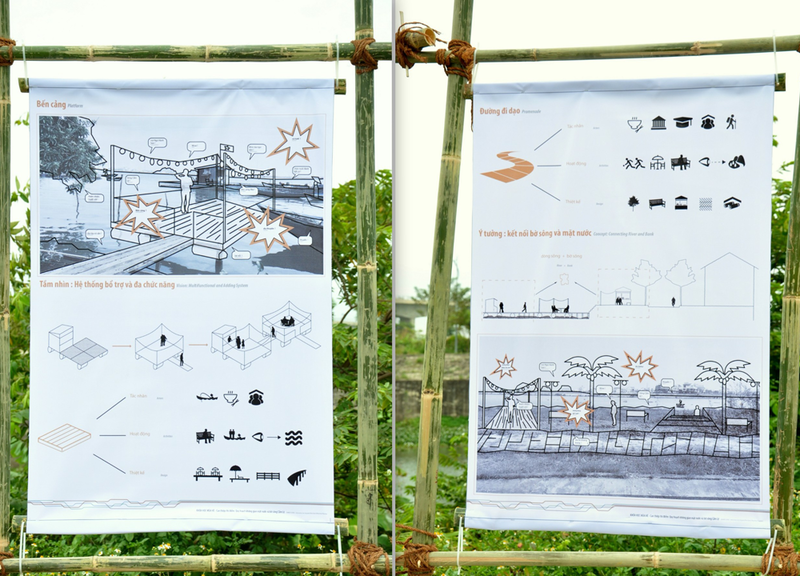 In the second week the students tried to improve their solutions and worked further on designed concepts for the outdoor exhibition which took place on the final day directly onsite at Cam Le Riverbank. 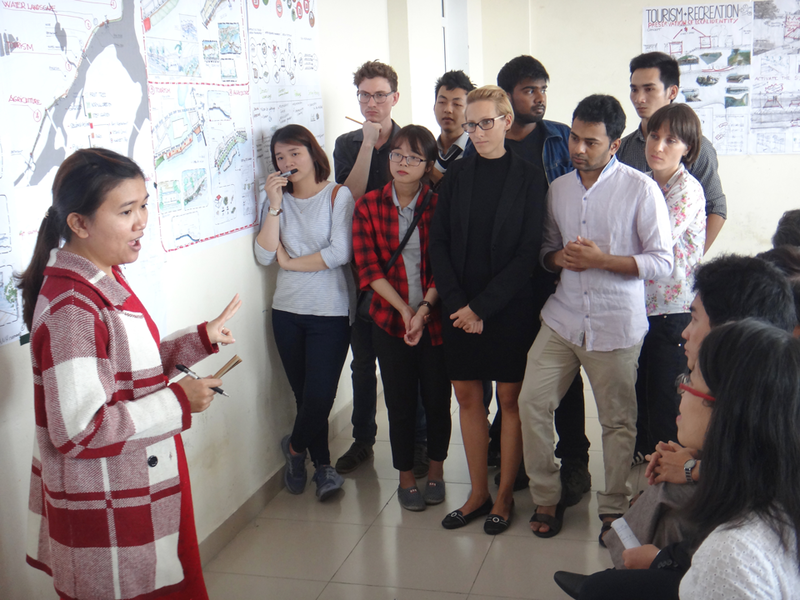 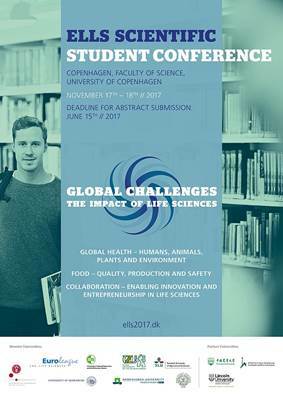 The Summer School produced a very good platform for Vietnamese students to work closely with international students in practical activities. 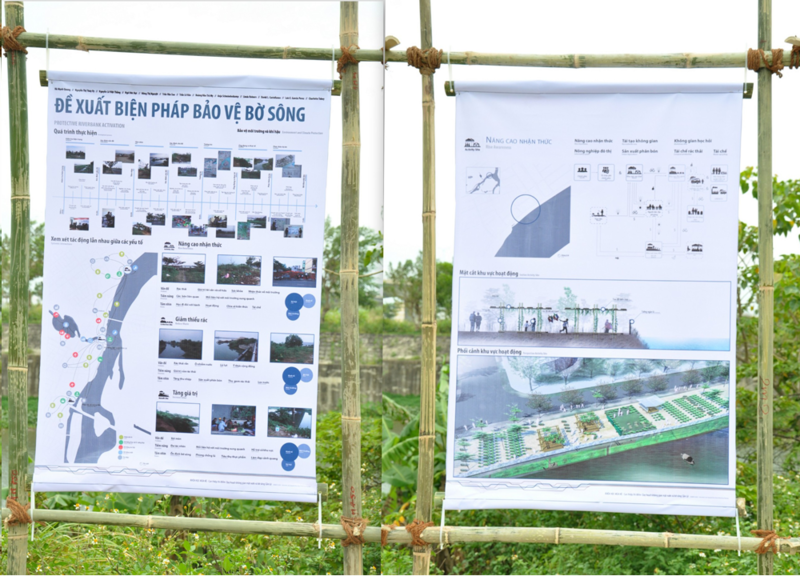 The results of this school helped to highlight the value and voice of local relevant stakeholders and the importance of the protection and management of open spaces in a rapidly developing city like Da Nang in regards to environmental and climate protection, urban agriculture, tourism and recreation services, and waste management. 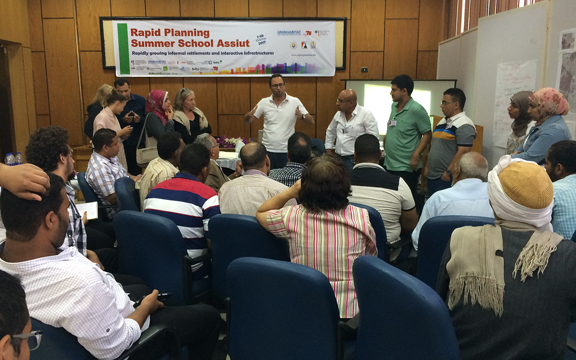 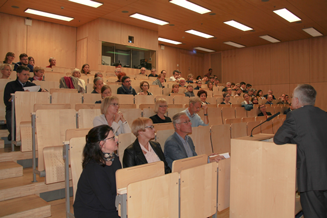 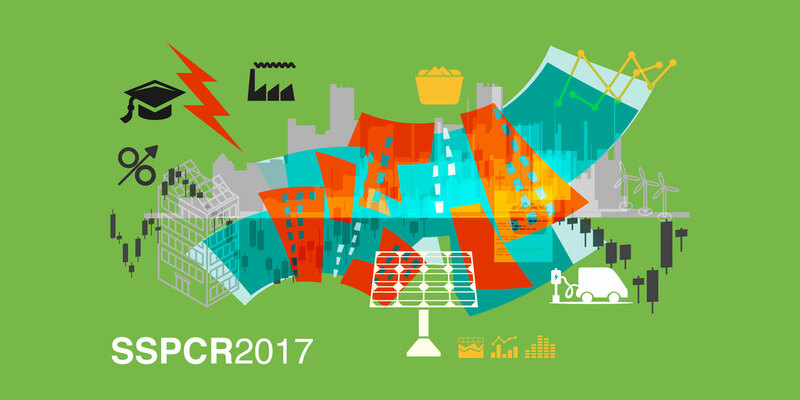 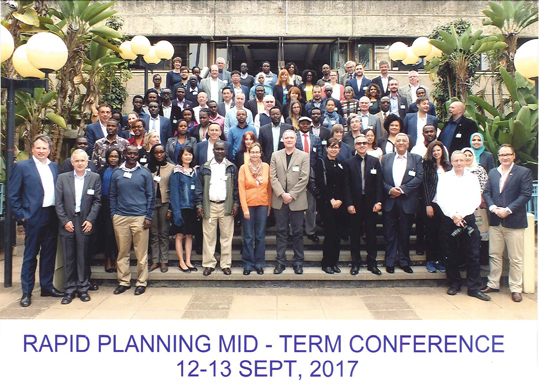 Rapid Planning Project is an action oriented research project that has been developed under the umbrella of the Future Megacities Research Program of the German Federal Ministry for Education and Research (BMBF).